NAPLES, Fla. A man was accused of hiding in the bushes and taking pictures of a young girl Thursday near the Walgreens on Airport Pulling Road South, according to a 911 call. Deputies were dispatched to a call about a suspicious person at around 8:30 a.m. near Airport Pulling Road South and Davis Boulevard, the Collier County Sheriff’s Office said. Deputies were unable to locate the suspect upon their arrival. WINK News obtained audio of the 911 call from the sheriff’s office. 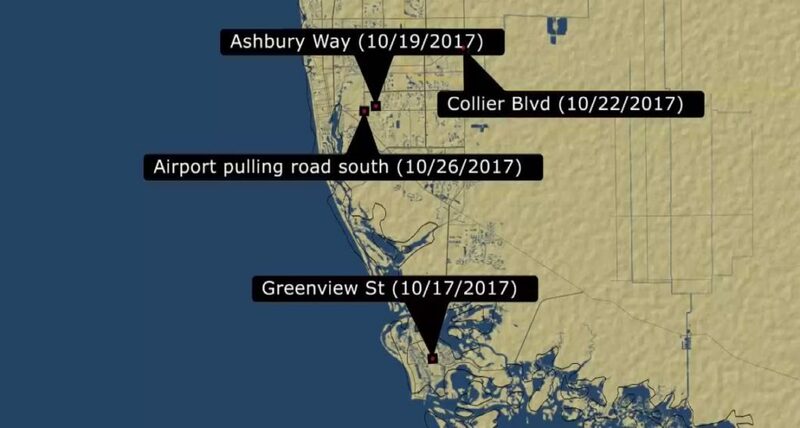 Three separate stranger danger cases were reported during the last two weeks in Collier County. The first encounter happened on Oct. 17 when a man tried to grab a 12-year-old girl while she was walking home along Greenview Street near Marco Island Charter Middle School, Marco Island Police said. 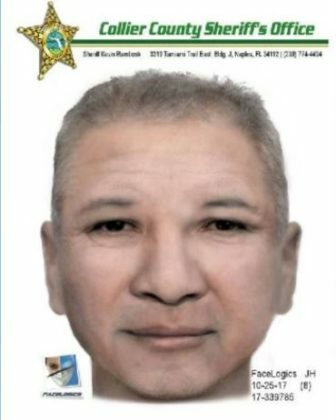 Police did not release a composite sketch of the suspect in the Marco Island case. 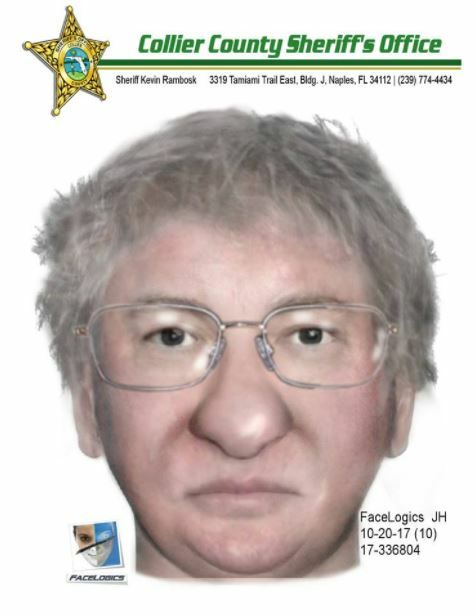 On Oct. 19 another suspect was seen trying to lure a girl into his car near East Naples Middle School, deputies said. The girl rode away on her bike as the man sped off. A man tried to lead a 3-year-old boy away from his family Sunday behind Church of God Naples on 11965 Collier Blvd, deputies said. A family friend chased the man down and grabbed the boy. Suspect sketch of man seen trying to lure a girl into his car near East Naples Middle School via the Collier County Sheriff's Office. Anyone with information should call the sheriff’s office at 239-774-4434.